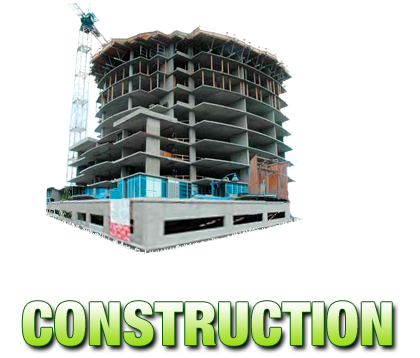 Our top priority has always been maintaining the best interest of our customers and the environment. 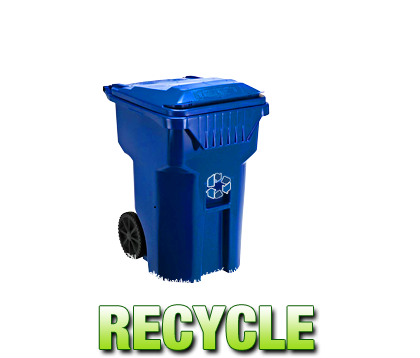 M&M Sanitation Services is dedicated to providing our customers with the newest and most environmentally friendly methods of recycling and trash disposal. 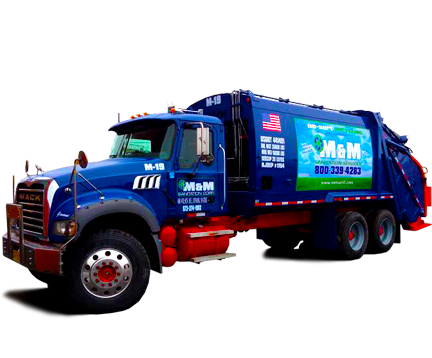 M&M Sanitation will ensure that you dispose of your trash in the most efficient way possible. 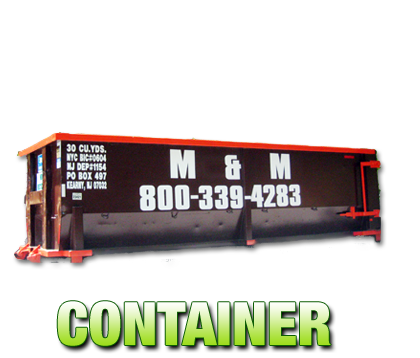 Our roll-off containers come in a variety of sizes. 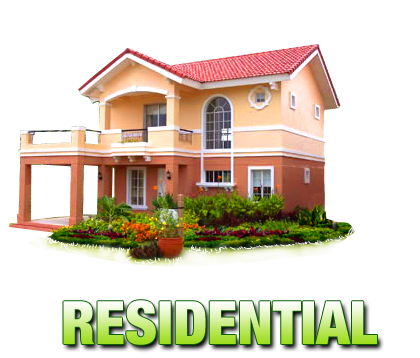 We will also assist you in acquiring the appropriate permits. 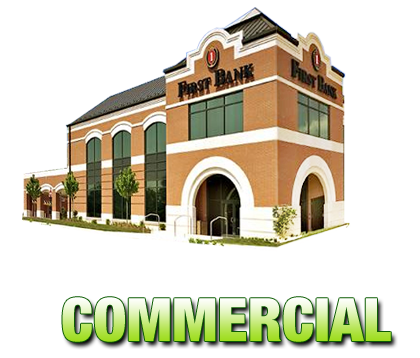 Click on the link below and fill out our form, or If you don't like forms please call us at 800-339-4283.